We recently used Wagtail to create a few new websites (including our own homepage) and they have been featured in the showcase of sites ‘Made With Wagtail.’ We made it on to the first page of developers who work with them, which you can check out here. Wagtail is an open source CMS written in Python and built on the Django framework. It offers a fast, attractive interface where we can create content and structure it intuitively. Wagtail offers pretty complete control over design with standard Django templates and configuration of content types through Django models. The first project we released was, as I said, Evonove’s own new site. Here, the big challenge was to bring to life the animation for the header, but the payoff was worth the effort. 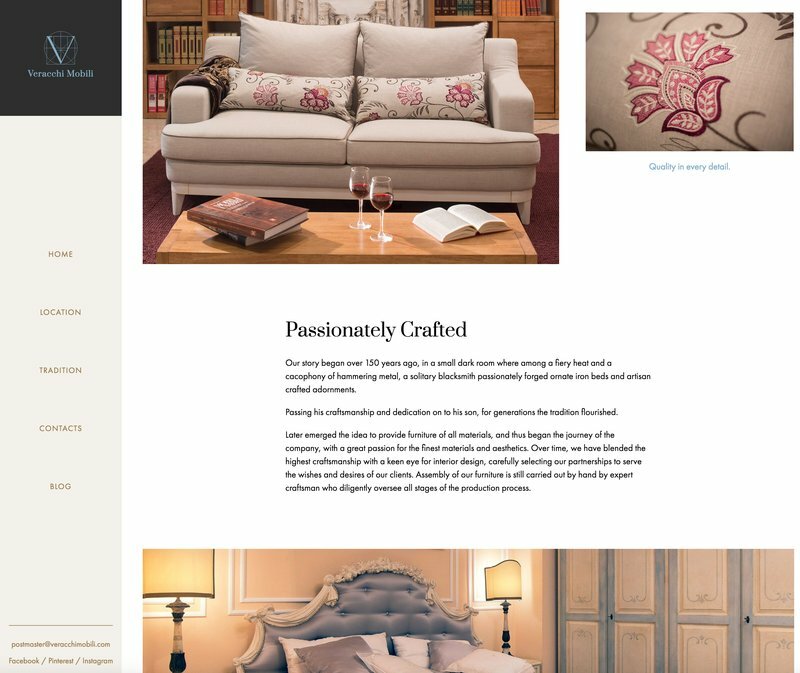 Our next project was for a local furniture reseller, who asked us to revamp their look, and you can see the results here . The site is basically contained to one page, but we also added on a blog, here. We went for clean lines, letting the images and text send the message we were going for. We just wrapped up another project, done for a kindergarten in Magione, Italy. Time was short, but we wanted to give it a touch of style, as always ;) You can see the page here. Lastly, we designed a site for Jewels. 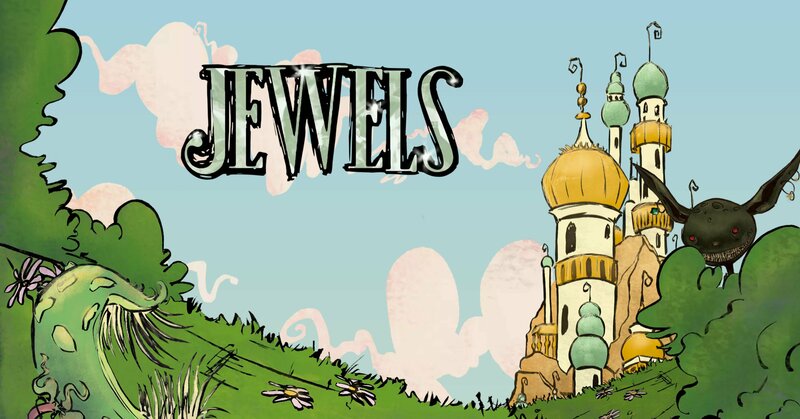 Jewels is a board game and passion project that we were able to fund and bring to life through Kickstarter. Again, the focus was on creating a dynamic, yet simple one pager. Scrolling down, you get the idea of the simple animation that creates a lively feel from the clouds rolling by and the mischievous goblin, one of our favourite monster cards from the game. We have been happy with using Wagtail on our last few projects. Wagtail decouples creation and front-end editing of pages, so it is also easy to keep the sites updated and add fresh content, making Wagtail a flexible yet powerful option for all sorts of projects.